Tokio Hotel won for times as Best Fan Army at O Music Awards: twice in 2011, one in 2012 and one in 2013. Tokio Hotel performed in Oberhausen three times throughout the years. On March 11, 2006 during Schrei Live Tour; on May 2, 2007 during Zimmer 483 Tour and on February 26, 2010 during Welcome To Humanoid City Tour. All the three times the band performed at König Pilsner Arena. The first two concerts were filmed and released on DVD. 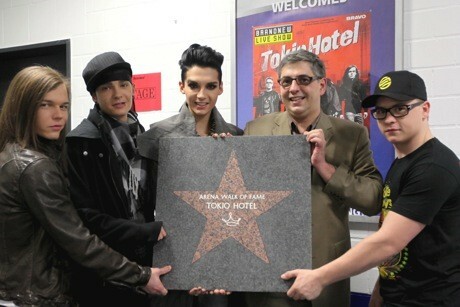 During the concert of 2010, Tokio Hotel received the Walk Of Fame for have performed in the arena for 3 sold out concerts. 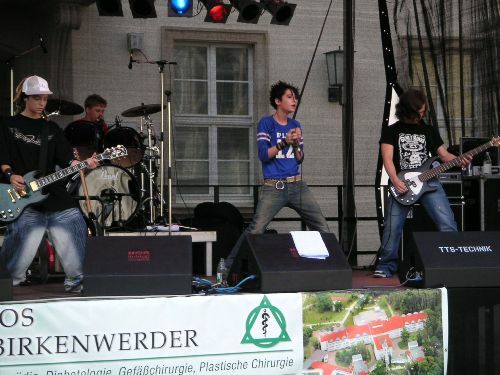 The band performed in Orianenburg on July 29, 2005 at Zukunft Mensch during Schrei Live Tour. Tokio Hotel performed in Oslo on March 3, 2010 at Valhall during Welcome To Humanoid City Tour. The band come back in Norway during Dream Machine Tour on April 7, 2017 at Sentrum Scene. 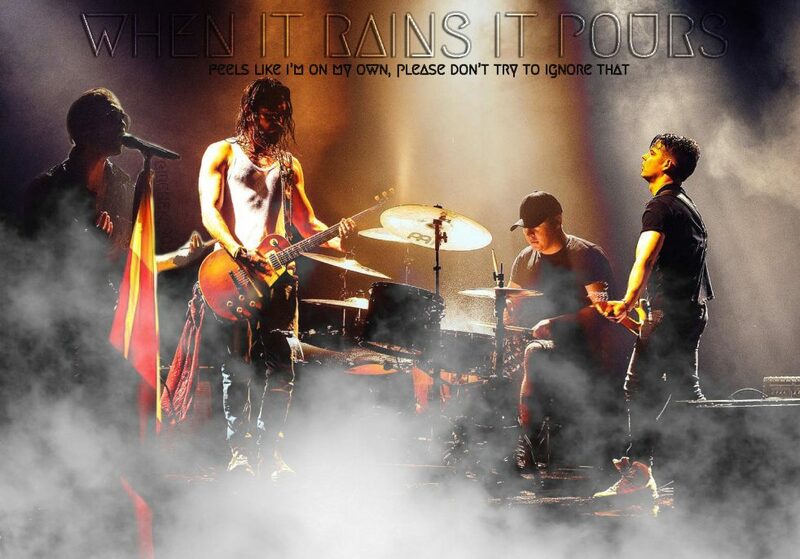 Tokio Hotel will perform again in Oslo on June 8, 2019, always at Sentrum Scene, during Melancholic Paradise Tour. The band performed in Ostrava on April 7, 2007 at CEZ Arena during Zimmer 483 Tour.